The movement has helped the self-worth of so many women that it will always be worth it. The variety of advice is likely due to the variety of hair textures among us. There is so much mixing from other races and in varying degrees that we are almost like snowflakes. We have to explore the solutions offered and start with the most common (Shea butter for example). After that we can see what works on our particular hair. I agree. It has helped the self-esteem of so many women which is an amazing thing. 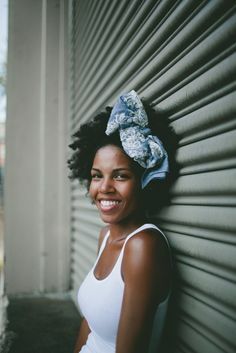 It’s amazing that more women are going natural! I agree as well that we do all have varying hair textures and hair types which means that what works for one woman might not necessarily work for another.